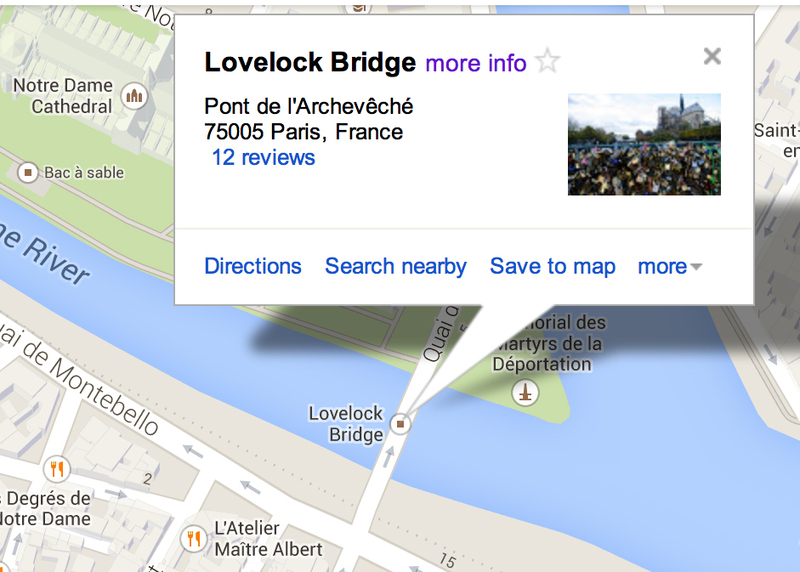 Previous PostSign Our Petition to Ban ‘Love Locks!’ Save the Historic Bridges of ParisNext PostThe City of Locks? 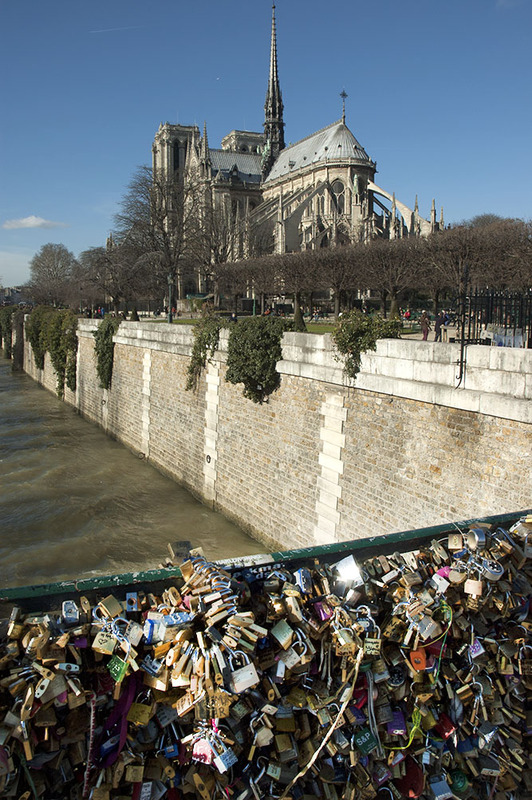 They are not romantic, they are sheer vandalism. Let us hope this does not spread to London and other ciries in the UK. The French authorities should simply cut them off and send them off as scrap metal. If you want to mark your love, plant a flower in a park, or a flowering cherry tree or some other tree in a woodlands. Perhaps an oak which will be there for 100s of years. We love the idea of planting flowers or a tree as a gesture of love. 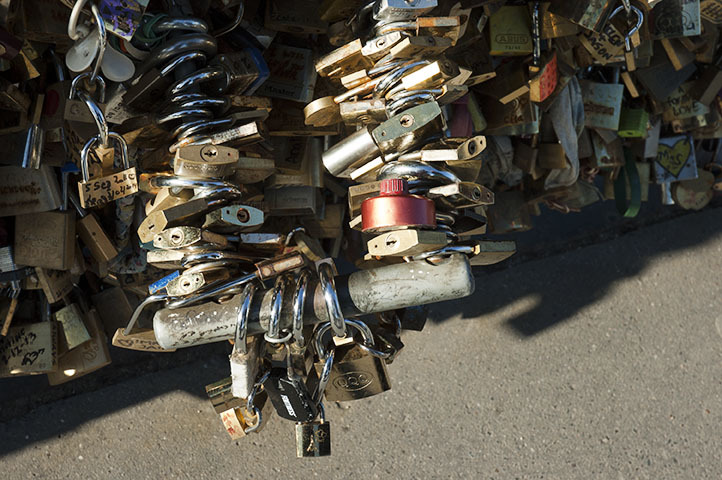 It’s good for the environment (as opposed to throwing keys into an already polluted river where it will rust and damage the habitat), they’ll last longer and grow (hopefully, like love!) 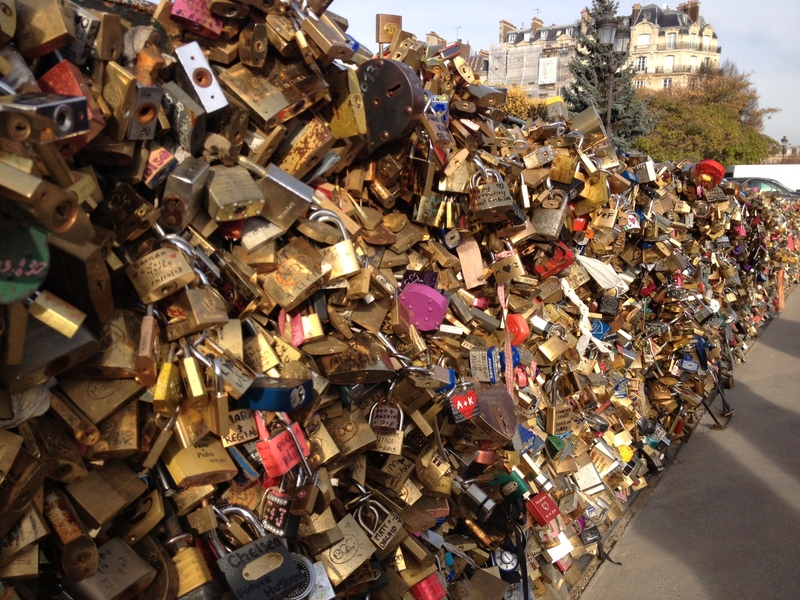 and they’re beautiful to look at (as opposed to the visual pollution of what is surely approaching 1 million locks in our city!). 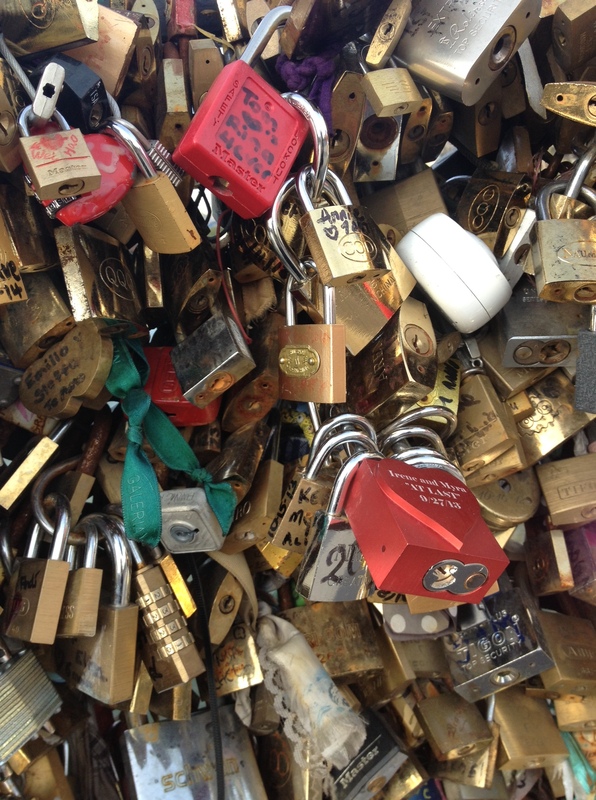 No love lost on love locks, ban them now! Well done you! I really hope your petition is a success (already signed) and this ugly scourge disappears from Paris’s bridges without delay!